Home SEND SEN Legislation The SEN bill’s future is in the hands of.. well, what a welcome surprise! The last week has been really hectic with my boys going back to school and a huge workload, but I've just been prompted by a blog comment to write about just who will be responsible for SEN and the draft bill following the reshuffle. I have done a little research and am quite pleased at what I have found. Mr Timpson grew up in a home where his parents fostered many children and he has two adopted brothers. He is married and has three children of his own. 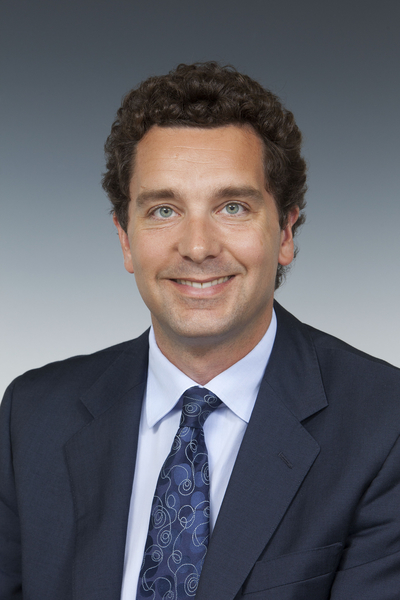 Mr Timpson has sat on the Children, Schools and Families Select Committee and the Joint Committee on Human Rights. Until his ministerial appointment he was also chairman of the All Party Parliamentary Groups on Adoption & Fostering and Looked After Children & Care Leavers, vice chairman for the Runaway & Missing Children group. So, it seems that someone with an actual interest and experience in and knowledge of vulnerable children and special needs. This is very welcome and, indeed, somewhat reassuring. There are many who are concerned that the draft bill may not live up to expectations. It will be interesting to see what the future holds with someone who clearly cares about the issues concerned at the helm. As I have said before, I do not think that, unless you have had close experience of having or working with children like ours, and/or children that no one else seems to want, you can only sympathise, rather than empathise. Mr Timpson certainly seems to qualify as having experience. He also has a personal interest in rare diseases, another subject close to my heart. I work for an organisation concerned with rare diseases, Son2 is about to be investigated for one and I myself have a rare eye disease, PIC, that can flare up overnight to leave me with very limited vision in one eye. Of course, I know only as much about Mr Timpson as the above, and that he is a party loyalist. But he seems like a decent chap and has demonstrated that he is a good fit for the role, on the face of it, at least. I look forward to hearing from Mr Timpson when he speaks about how he sees the draft bill developing. I hope he will use the experience that he has to make sure the bill is vastly improved as it goes through the stages and that he has the gumption to listen to the many, many voices, calling for a slowing of the pace. Thanks Deb – yes the ‘party loyalty’ thing – that’s why I added it, great minds eh? Thanks for this quick and concise update – I’m so turned off by politics generally I forget to keep up with it sometimes to be honest, which I know is shocking. I’m very much the kind of person that wants something done now though – I can’t be doing with all the waffle and red tape. Will keep my fingers crossed he’s the same…..
Hmmm – I was at University with Ed (same college). I will be watching him with interest! Hoping he does a good job – but will be rummaging in the old photo albums just in case ‘leverage’ is needed.